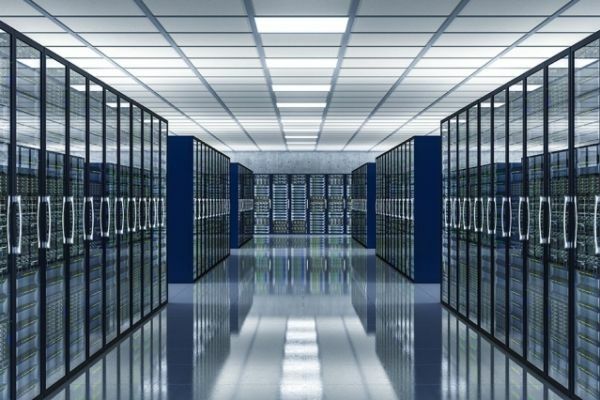 Data centers are server farms that facilitate communication between users and web services and are some of the most energy-consuming facilities in the world. In them, thousands of power-hungry servers store user data, and separate servers run app services that access that data. Other servers sometimes facilitate the computation between those two server clusters.